A rigorous study from Vanguard demonstrates that chasing the hot mutual fund is an inferior investing strategy compared to good, old-fashioned buy and hold. Vanguard analyzed a decade of data ending December 31, 2013 across nine asset classes. In every case the investor would have been significantly better off just sticking with the index. On average the indexes generated 50% higher returns than the performance-chasing strategy! Buy and hold may not be perfect, but it can be a lot better than flitting from mutual fund to mutual fund. Our core belief is that the dominant factor in long-term, real-life financial outcomes is not investment performance, it is investor behavior. Therefore, our true value as a trusted advisor lies in establishing and guiding our clients’ investor behavior, not in managing investment performance. This philosophy of advice is data driven as many academic and industry studies demonstrate a perennial pattern that investors on average fail to capture the returns that their own investments offer, largely because of behavior. In the recently released DALBAR study for the 30-year period ending December 30, 2016, the S&P 500 stock index produced an excellent annual return of 10.2%, while the average stock fund investor earned only 4.0%, a gap of 6.2%. Bond investors did not fare any better. During the same 30-year period, the Barclays Bond Index yielded an annual return of 6.0%, while the average bond fund investor earned just 0.6%. Note these three decades include the crash of 1987, the tech boom-bust of 2000, the Great Recession crash of 2008, and the current bull market run — in other words a very fair sampling of good and bad times. These results, illustrated above, reflect the fact that we experience powerful emotions when markets move up and down that cause us to make investment decisions that are not in our best interests (e.g., panic selling, euphoric buying, performance chasing, etc.). This is a profound observation of the “behavior gap” that exists between investment and investor returns. Investors are more often than not their own worst enemy when it comes to investing. 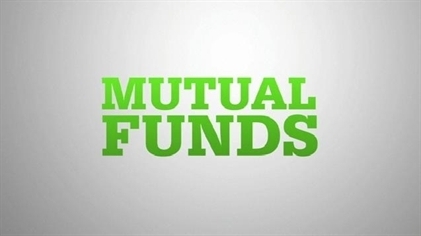 A new study demonstrates that chasing the hot mutual fund is an inferior investing strategy compared to good, old-fashioned buy and hold. The S&P 500 has more than doubled since March 2009 but individual investors have been selling stocks almost the entire time! In January 2013, equity funds took in $19.6 billion. 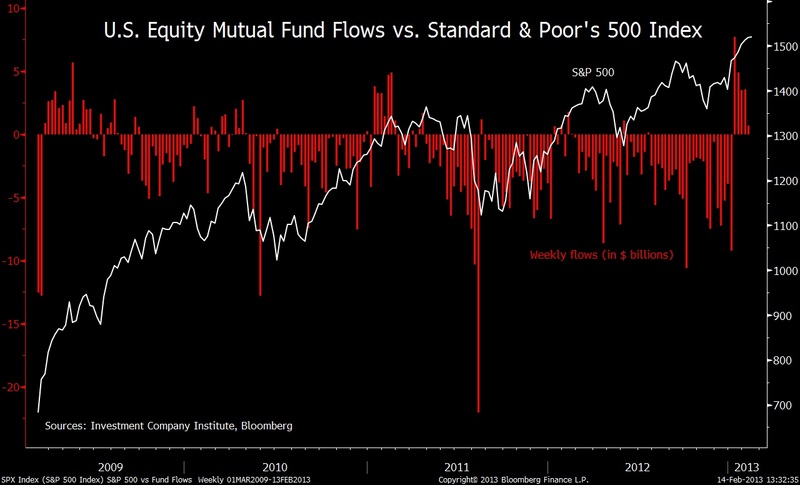 This was the largest inflow since ICI started tracking the data six years ago. During the prior 4 year rally, outflows exceeded $435 billion. This is a very visual example of how emotions can wreak havoc on an investor’s ability to build long-term wealth. Investors allowed fear to control their investing behavior and entirely miss this 4-year bull run. This negative behavior is nothing new. Over the 20-year period from 1992 to 2011, the S&P 500 returned 7.8% annually, while the average stock investor in the U.S. earned only 3.5%. 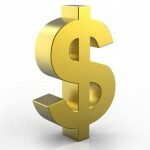 Facebook: You may have passed, but mutual funds loaded up! The Facebook stock offering has been an unqualified debacle. Many investors got lured into the hype, while others smartly passed. The stock price is down nearly 50% from the initial offering price as of yesterday’s close at $19.44. By the way, the S&P 500 has gained more than 9% during the same time period. 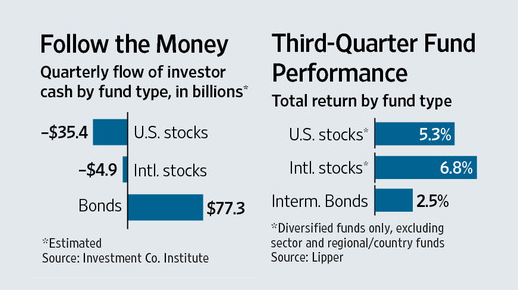 What’s a bit more surprising is how some mutual funds dove in without abandon. 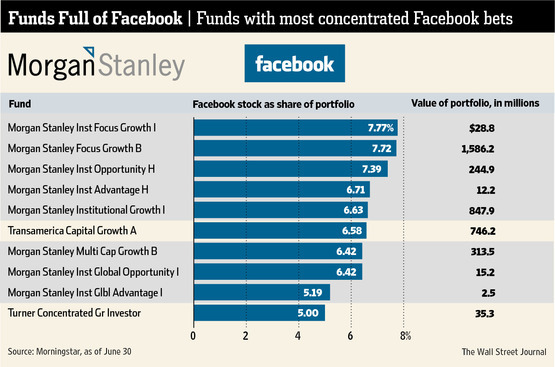 For example, Morgan Stanley funds took big bets on Facebook. Eight of their funds have >5% of their assets invested in Facebook. 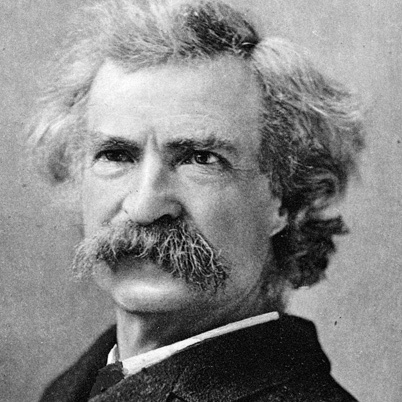 Stocks may be feeling a lot like Mark Twain once felt — discounted prematurely! 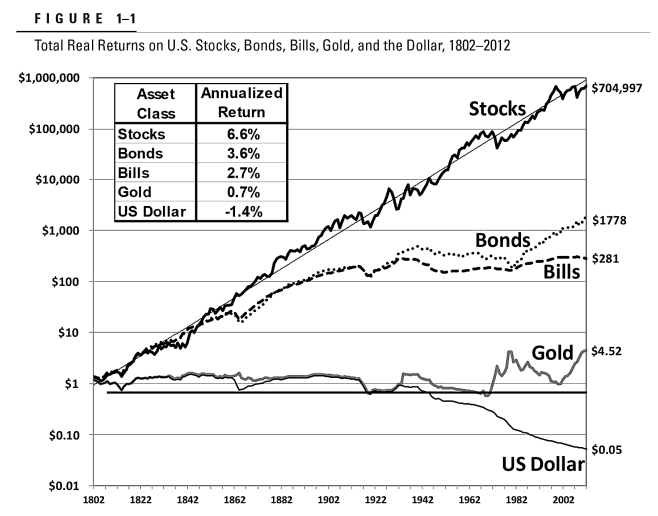 The financial media would have you believe that retail investors have been running, not walking, away from stocks. 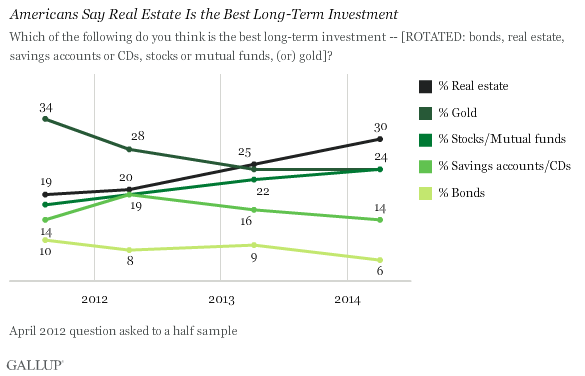 However, a massive, new study of U.S. investors shows the cold, hard facts say otherwise. Retirement savers have two-thirds of their money riding on stocks. This allocation has declined only 8 percentage points since peaking in 2007. Moreover, 71% of new contributions are going to purchase additional stocks, up 1% from 2010 and 3% from 2009. 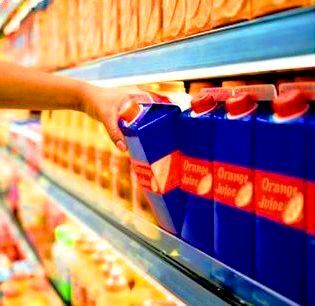 What has changed significantly is how investors are purchasing their stocks. Purchases directly through diversified stock funds is only 38% of contributions — down sharply from 51% in 2007. However, stocks purchased via target-date funds are up. So investors may be thinking they have been selling stocks but they continue to invest in them indirectly. the public’s infatuation with stock funds isn’t dead. It’s alive and well, but it’s going in by the back door.